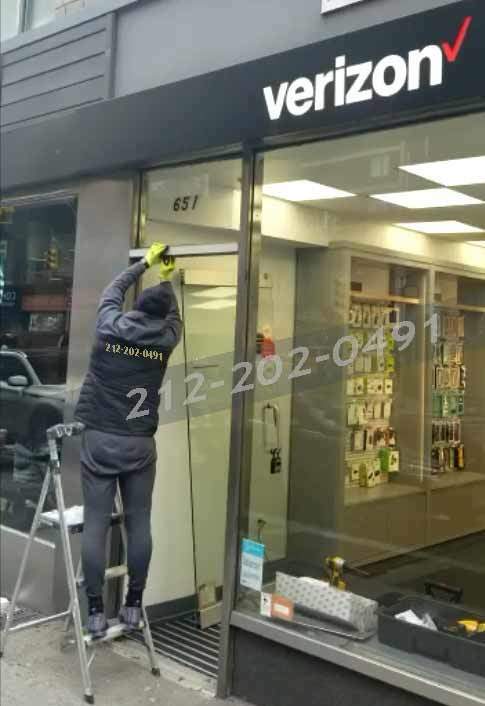 Door Installation and repair services in Manhattan, Brooklyn, Queens, Long Island. 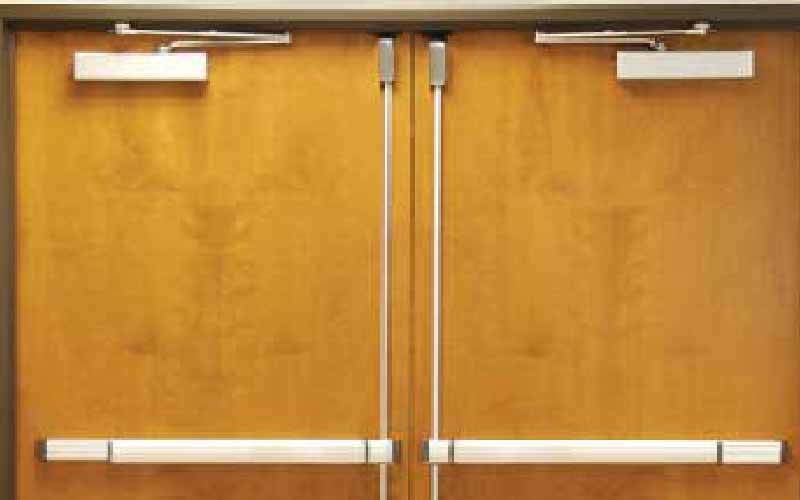 Do you have an emergency that requires a reliable door repair service? We can help! 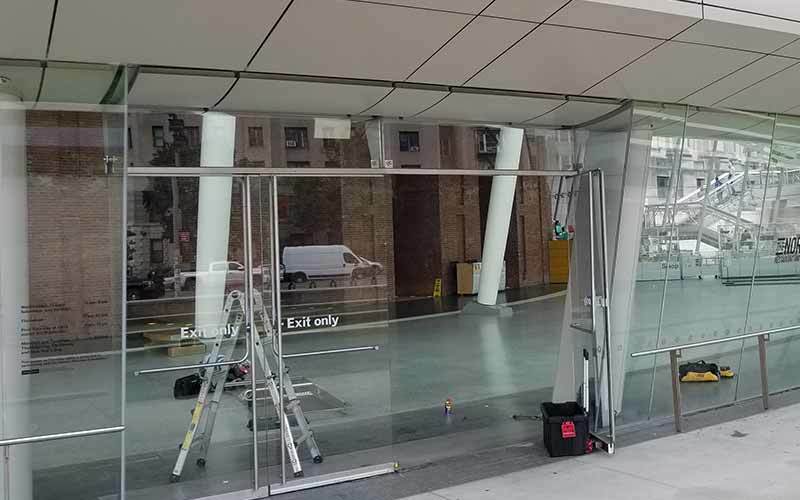 We provide emergency door repair service in NYC on glass, aluminum, wood and fireproof doors, including emergency board-up service. 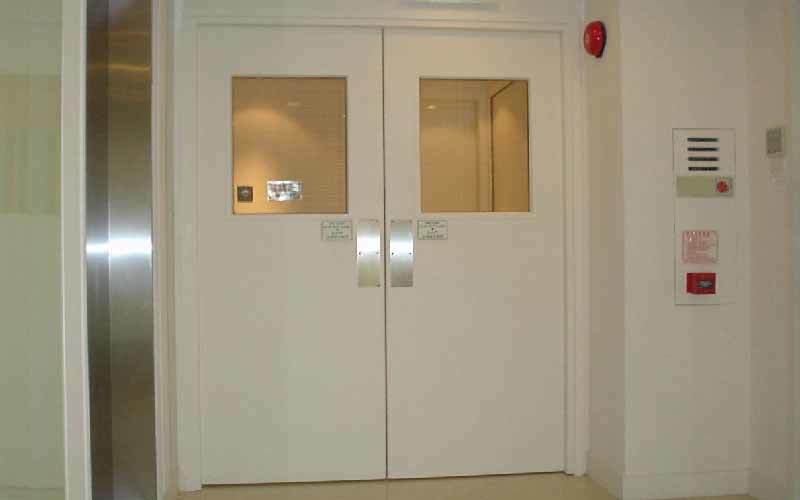 This means we can secure your premises until the new door is installed and fully functional. Our service is available year-round, including holidays. We are always available to come out and help you with your emergencies and door needs. 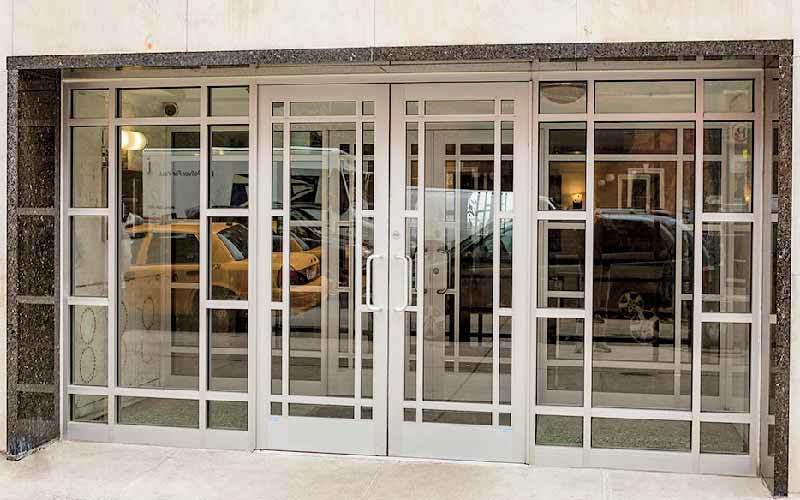 Door Repair NYC repairs doors in the New York metropolitan area. This includes Manhattan, the Bronx, Staten Island, Queens, and Brooklyn. We also serve Long Island (both Nassau and Suffolk Counties).